Specifically designed to turn the unconscious user face up and support the head. 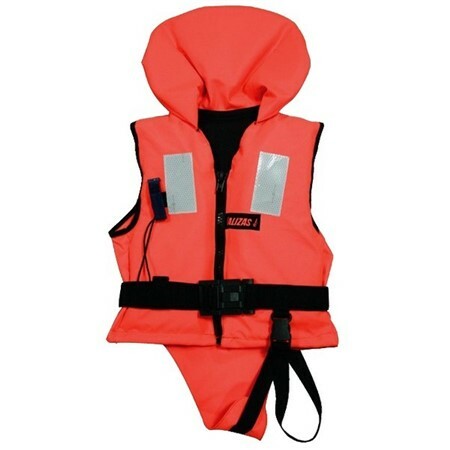 It provides an improved fit and maximum safety. A large flotation collar supports the user’s head for keeping the head out of water. The life jackets have a crotch strap for keeping the vest securely whilst in the water, while the small size also features fabric pampers.